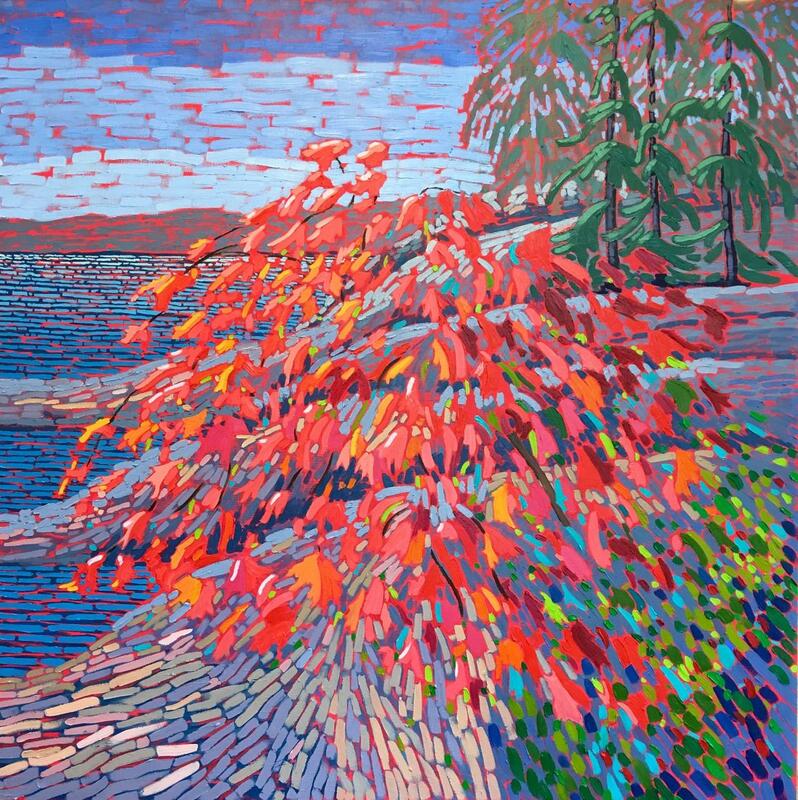 Shelley is an elected member of the Ontario Society of Artists, the Society of Canadian Artists and the Colour and Form Society. 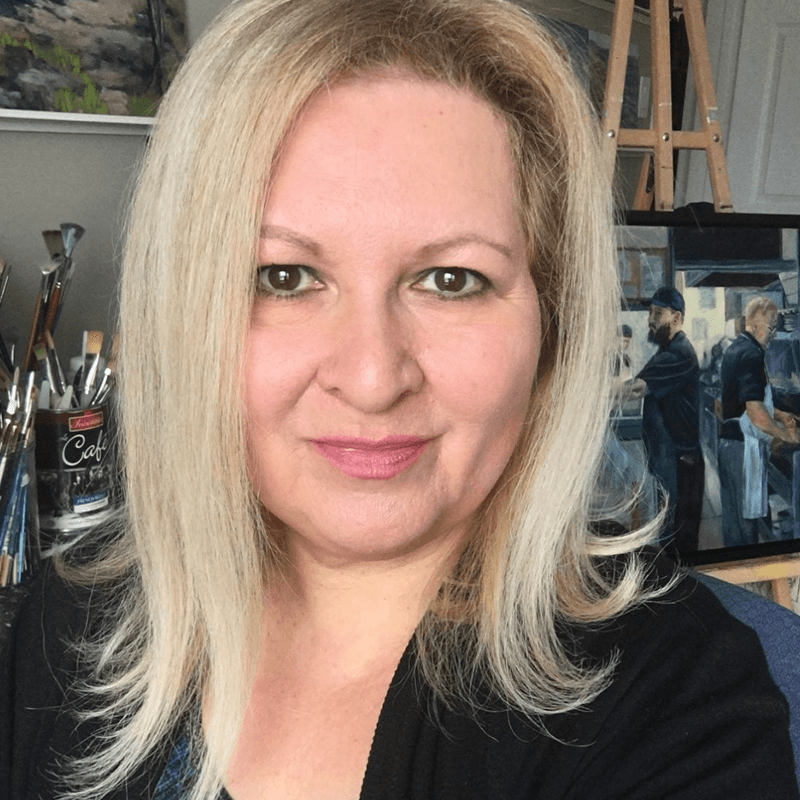 Getting her start artistically in advertising and design Shelley also pursued fine arts education in Ontario where she focused on oil painting. 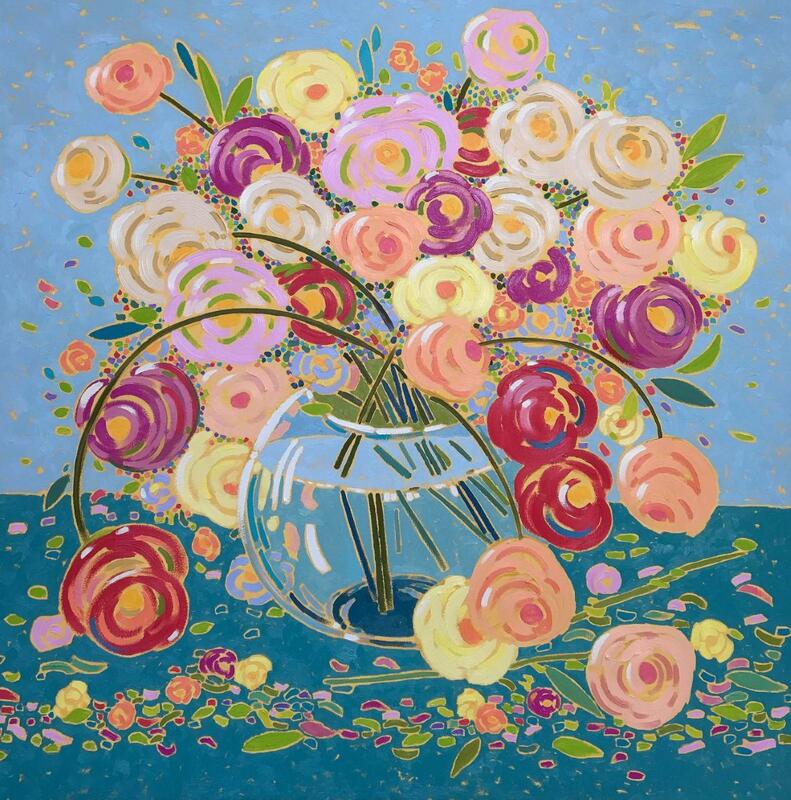 Upon settling in at her new studio at Williams Mill in 2017 Shelley embarked on a new exploration in Contemporary Impressionism. 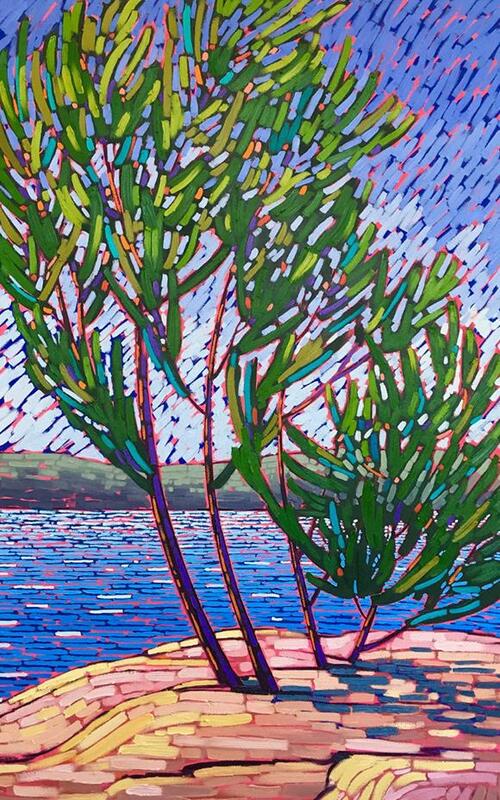 Her new oil paintings are bold, colorful and expressive. 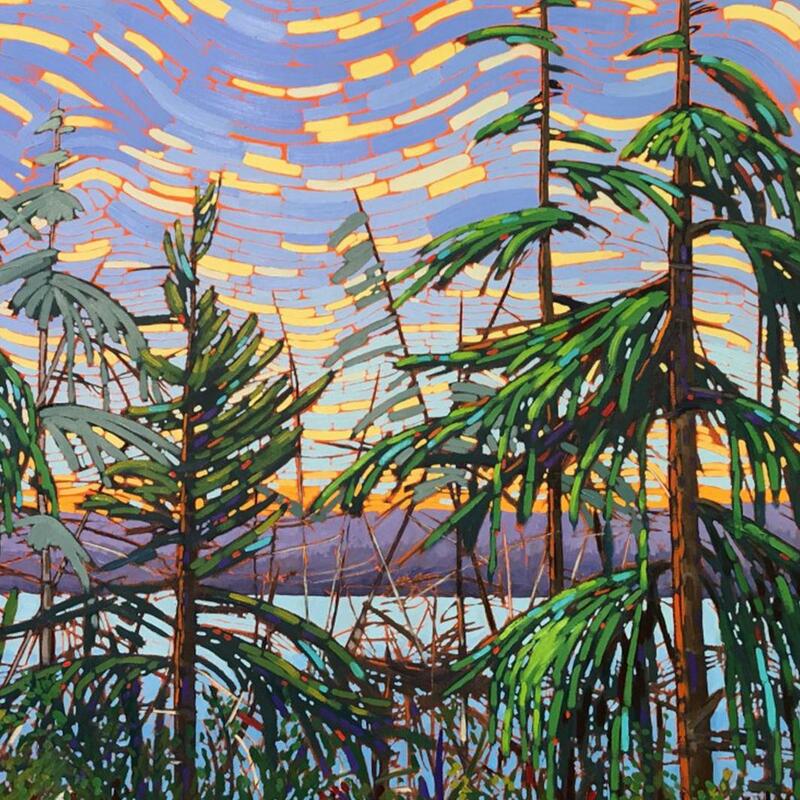 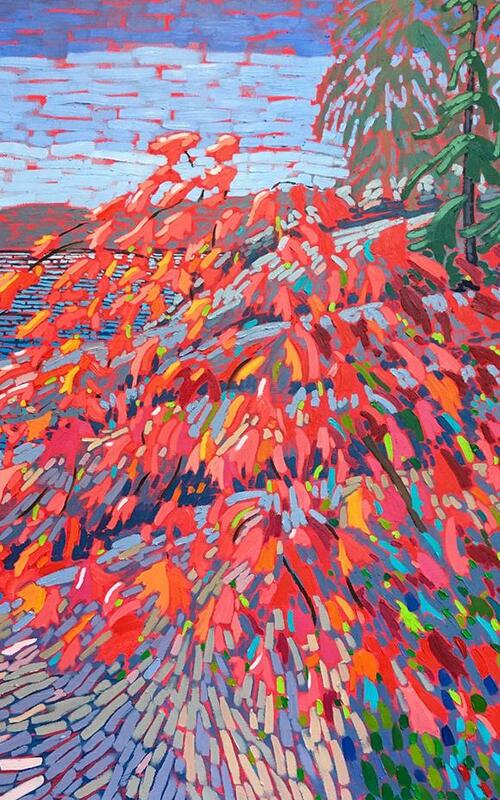 You must see these playful florals and iconic Canadian landscapes in person to truly appreciate the brush marks and application of thick paint. 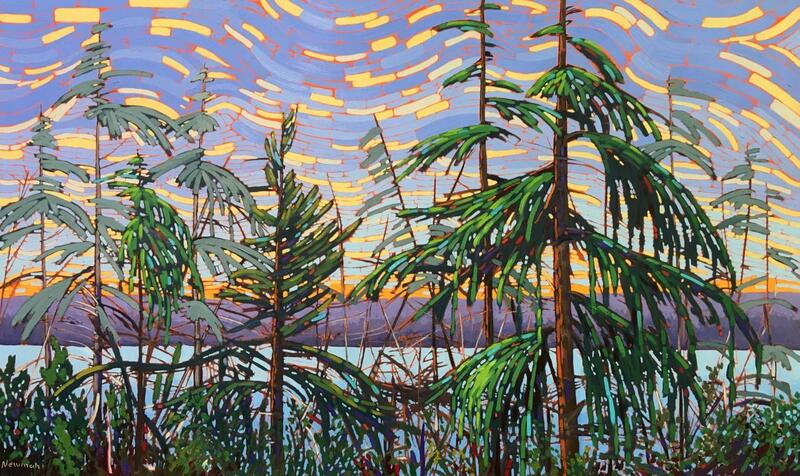 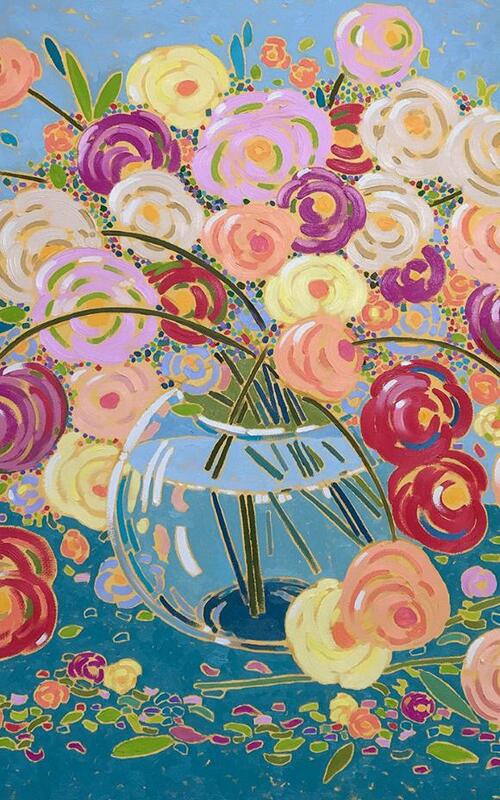 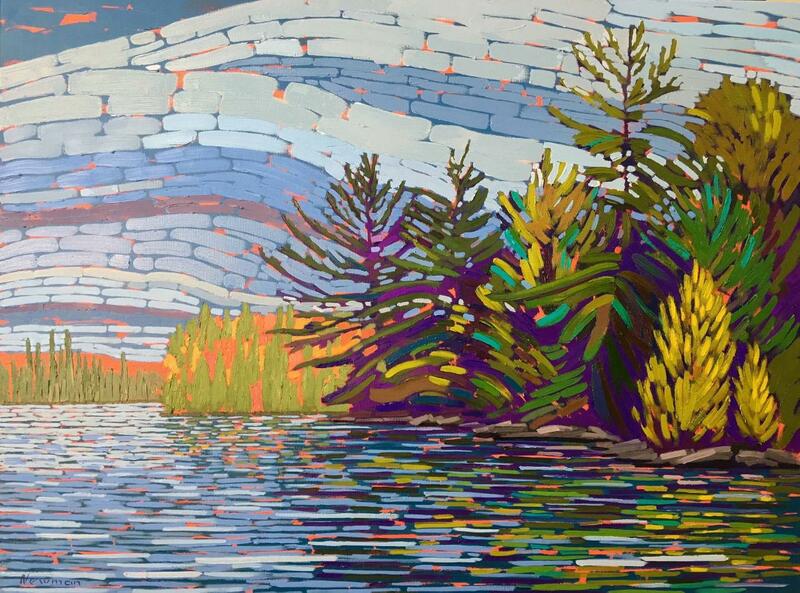 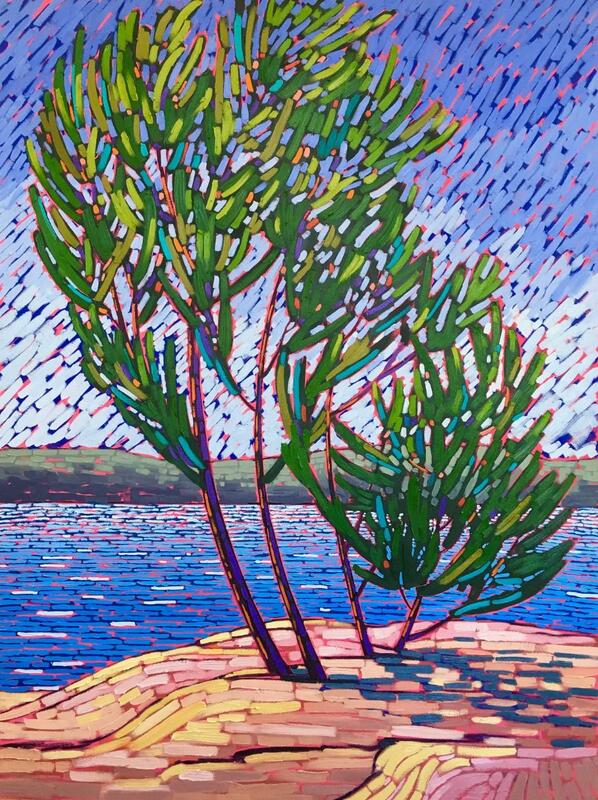 Her paintings are enjoyed in private collections across Canada and the United States. 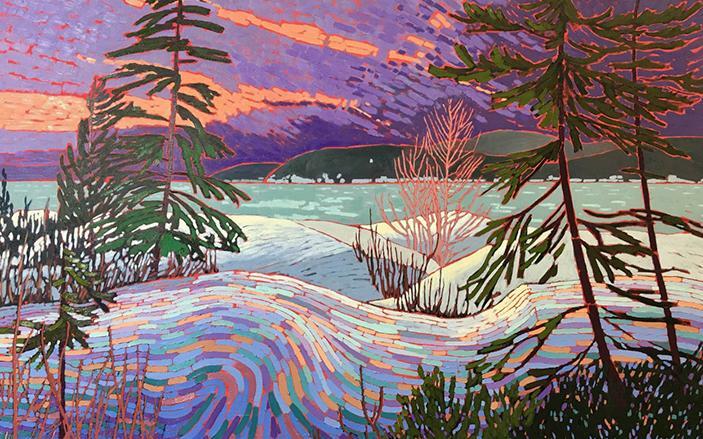 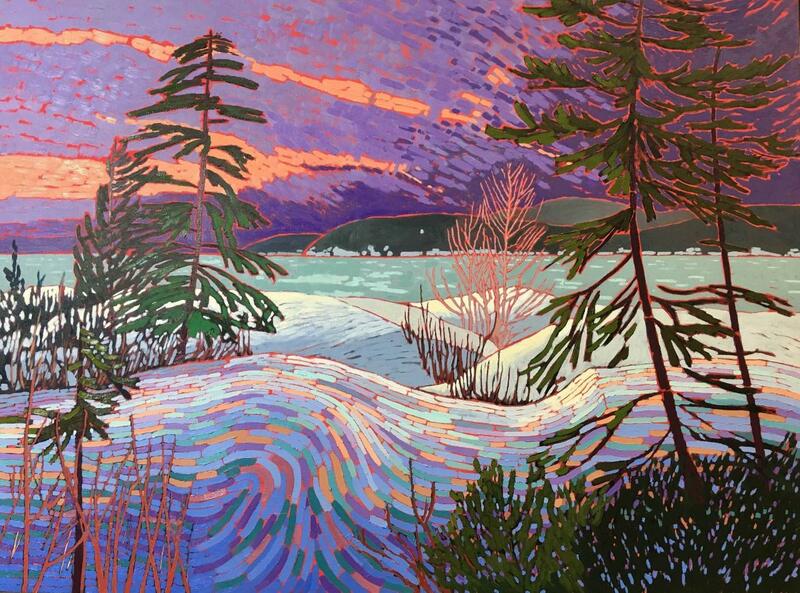 Shelley is an elected member of the Society of Canadian Artists and the Colour and Form Society. 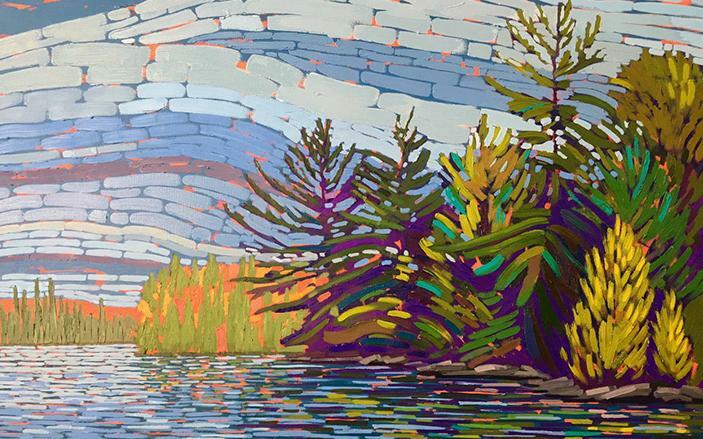 Visit Shelley in the Main Street Studios building from Thursday to Sunday noon to 5 pm.